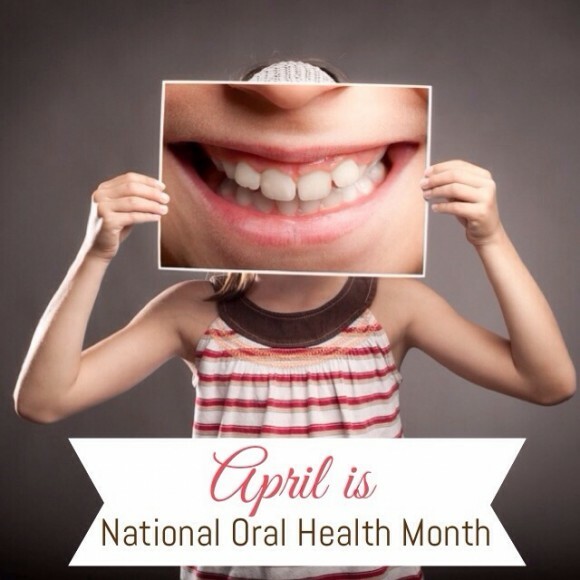 April is National Oral Health Month in Canada. Celebrate this month by making sure your kids are on track to maintaining their teeth for a very long time. We often get used to routines and, over time, become lazy with every step we are supposed to take. This month is a great time to educate your children and review their habits to make sure they are correctly taking care of their teeth. Its a perfect time to discuss why brushing is important and answer any questions they may have (if they are younger) about how to brush, why it is important, and what happens if proper care isn’t taken. Ask to sit with them and watch them brush their teeth. Tell them to do exactly what they normally do and that you are only there to help them out. Once your kids are done brushing, praise them for their part in taking care of their teeth, then ask if you can take a look around at the job they did. Be specific when showing them what they missed and ask them if you can show them with their toothbrush where it is in their mouth. Just saying ‘brush at the back more’ can be confusing, but showing them what the toothbrush feels like on those teeth and gums, then asking them if they can use the brush to get the same area, will show them how they need to hold the brush the next time. This is also a great time to make sure their toothbrushes are in great shape as they do have an expiry as well. Once they become too frayed and worn out, the brush’s intended use is no longer effective and can actually damage all of the good you are trying to achieve. After all of the above is done, present them with a new toothbrush for a job well done. Who doesn’t like to receive presents? Two brushes to help kids take oral care to the next level are Tooth Tunes, which plays music for the two minutes of tooth-brushing time, and the SpinBrush featuring well-known characters as well as a fun brush that you can decorate with stickers. Both of these are from Arm & Hammer. What are your tips for brushing teeth with kids? Disclosure: I am an ambassador with Church & Dwight and may receive products, perks, and compensation as a part of my agreement. My opinions are not influenced.